We believe that clean, hydrated skin is the foundation of beautiful skin. no one, no matter how old or young, should do it any different. Our creamy milk cleanser made with purified deep sea water as a base dissolves the toughest of foundations, eye & lip makeup without stripping the skin dry. Honey is a natural emulsifier. It grabs all the dirt, grime, bacteria and washes it off in a soft moisturising foam that is both anti-bacterial and hydrating, leaving your skin feeling clean, soft and smooth. 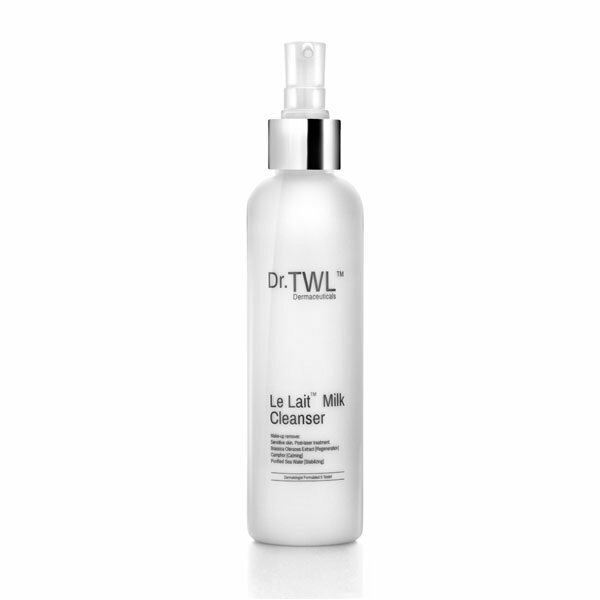 We swopped out Sodium Laureth Sulfate(SLS) with our perfectly balanced, medical-grade MIEL HONEY™ cleanser. Our star performer LARECEA™ shines here. Our secret ingredient has fulfilled its promise to women we sampled, more radiant and brightened skin in just a single application. The perfect makeup base all day long. 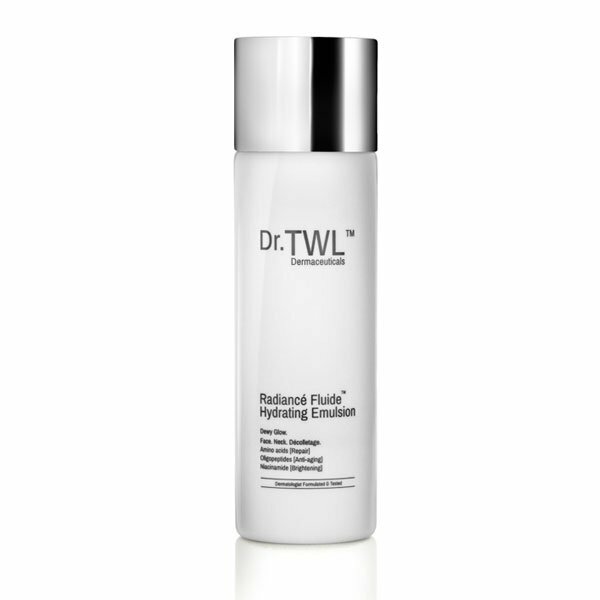 *Power Twins – Skin Plumper + Brightener (where available) should be applied before Step 3.